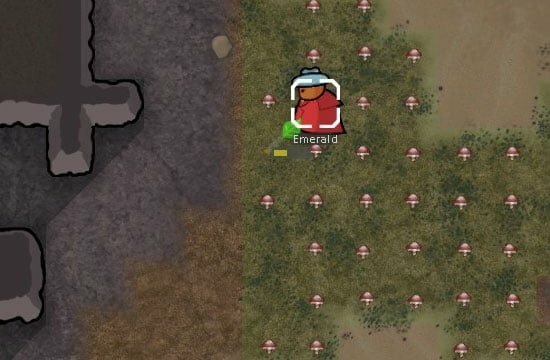 The Local Growing First Mod changes your pawns behavior to ensure that they harvest and sow within their current growing zone before heading to others! If it bothers you that pawns seem to sow and harvest the fields at random, or simply by whichever plant is closer, the Local Growing First Mod might be just what you were looking for. If you order a pawn to sow a field, he’ll sow all that area before moving to the next one!